New Series! 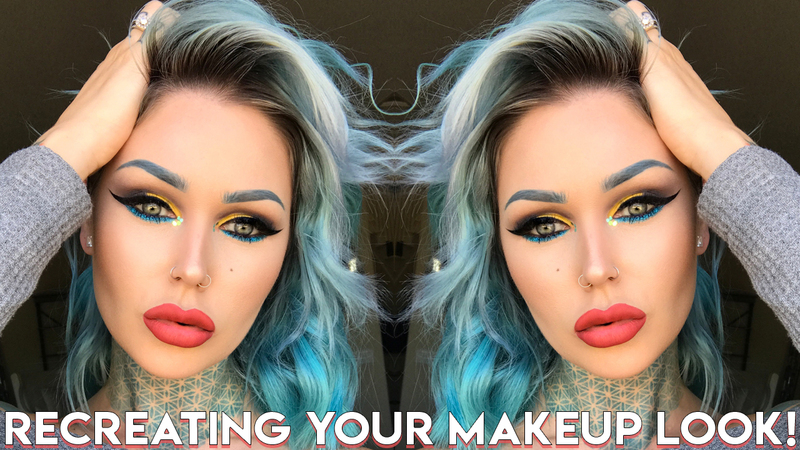 Recreating YOUR Makeup Looks! Hey Foxes! I am excited to share a brand new series of mine with you! I am always so inspired by your makeup looks and your skills, and I've found myself many times bookmarking your work because I want to recreate it someday, SO why not make it into a series?! The first recreation is finally up! I hope you enjoy the video, it's the first video I've ever uploaded in 4k, it seems to not be showing in full res, so I have to figure that out, but either way, enjoy and thumbs up if you are into this new series! ps I have 2 email accounts I also have sharptwin@cox.net my google is louisesharpy812@gmail.com i will follow on both you are so cute!!!!! !